Seafood lovers are in for a real treat this summer, as Gunwharf Quays play host to Portsmouth’s very first Seafood Festival, celebrating the city’s seafood and fishing heritage. The free two-day event will take place on Saturday 24th and Sunday 25th June from 10:00am to 6:00pm. The weekend will showcase the Solent’s finest cuisine, giving visitors the chance to see local seafood chefs in action, and an opportunity to taste regional produce. Visitors can expect a weekend packed full of mouth-watering delicacies, local produce tastings, live demonstrations, and entertainment. Chef Cornelius Veakins, master of the outdoor barbecue, will cook up a storm on the Alfresco Stage, whilst renowned Billingsgate Seafood School will take to the Theatre Stage in the Gunwharf Quays Plaza to show spectators how to prepare fish from catch to plate. Families can enjoy the Interactive Zone, where children will be able to see and touch fish, meet local fishermen, and get up close to a fishing boat and the equipment used by the fishermen every day. The event will also feature a pop-up fish restaurant, local seafood street vendors showcasing global delicacies, and the Portsmouth Fish Marketing with experts on hand to dish out advice. To quench the thirst, there’ll be a prosecco and wine bar, Caribbean rum shack, wine pairing, and a selection of regional beverages including beers, ciders, and Hawthorns Gin. Jazz, folk, and acoustic music will add a real festival feel to the weekend. Colin Wilding, General Manager at Gunwharf Quays, said: “We’re delighted to be hosting the city’s inaugural Seafood Festival to support our rich fishing heritage and the communities and businesses associated with it. 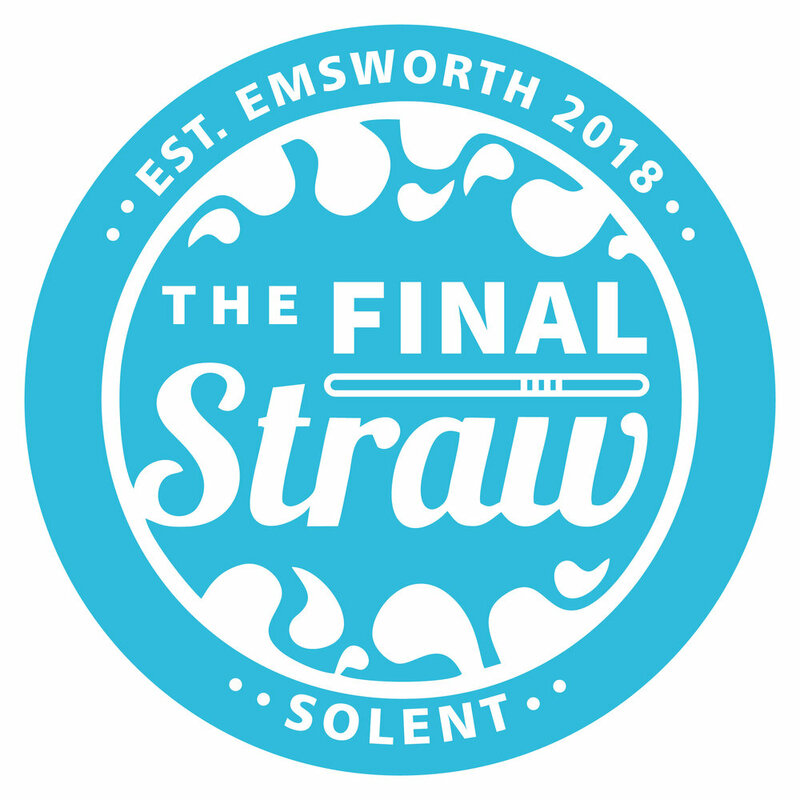 “The festival is all about showcasing the vast array of seafood that is readily available to us along the Solent, as well as raising awareness of sustainable fishing, and reminding people of Portsmouth’s proud fishing heritage. The Portsmouth Seafood Festival will support The Fishermen’s Mission and RNLI Lifeboats, with donations encouraged.